Requesting medical records is vital to your operations as a health insurance company. From workers’ compensation claims to chronic-condition care, insurance companies require numerous medical records—daily. 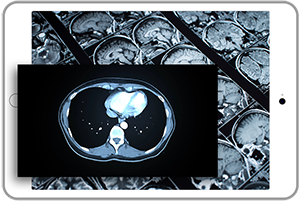 Obtain records quickly and accurately with our medical information retrieval software. ChartRequest offers a complete enterprise solution for health insurance companies—facilitating swift fulfillment and secure, HIPAA-compliant records release. Rely on our medical information retrieval software to reduce revenue loss from fraudulent claims. 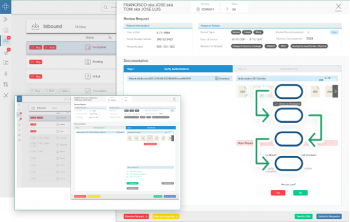 ChartRequest’s swift turnarounds shorten the gap between request and fulfillment. In turn, you’ll receive health data in time to proactively review a claim before making payment. You can also rely on ChartRequest to deliver records for the post-payment claim audit process. 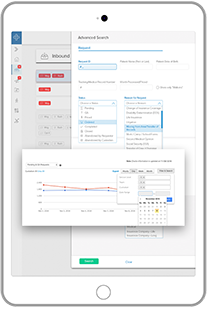 Track overall turnaround times, or monitor record retrieval on a request level. 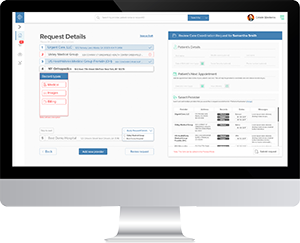 While ChartRequest provides a big-picture view of the release of information process, it also allows you to view data on individual requests. 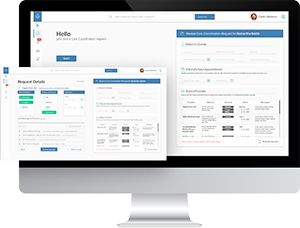 Our reporting capabilities—along with automated alerts—empower your organization to address delays and provide accountability for lagging healthcare providers. Rely on ChartRequest to prevent overpaying for records. Our platform leverages complex algorithms that price your request according to the appropriate state statutes, federal requirements, and more. You’ll also decrease the hidden costs of operational inefficiencies and easily preventable errors. Our health information retrieval software provides optimized workflows, online record tracking, and a two-step quality assurance process.